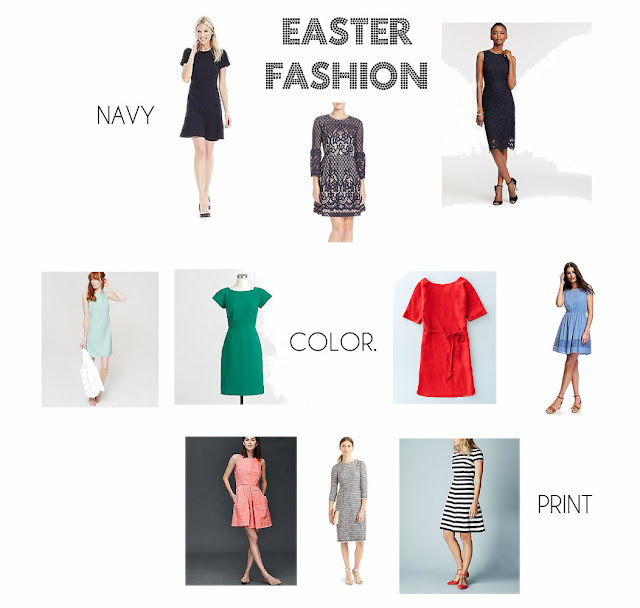 Since I was a little girl I loved picking out my Easter dress and things haven't changed much. So I decided to pick out a couple dresses for you that have been catching my eye. These would be great for Easter Sunday as well as carrying you into Spring/Summer for weddings and other events. I noticed there are a lot of great sales going on right now so you can score some of these at a great discount. I love this black and white striped Boden Maggie Dress because although it's a print it's also a classic. It can be worn with flats, heels, fun accessories and worn year round. I love adding pops of color such as red heels or a trendy gold necklace. and we can't forget the bling! 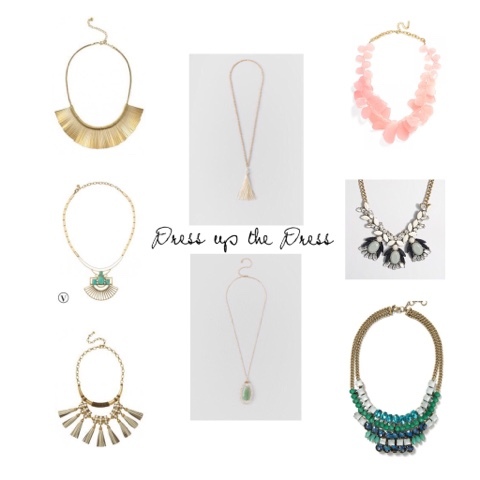 These necklaces would work with almost every dress above.